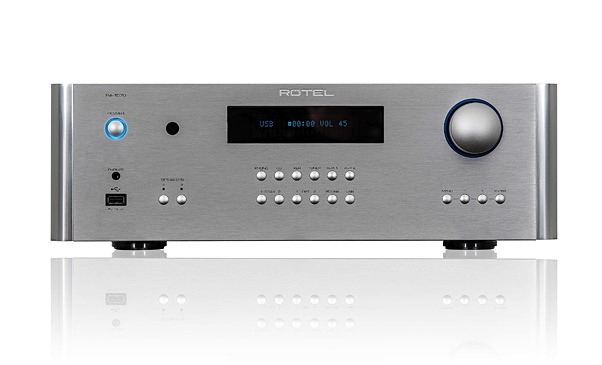 Rotel are a fifty year old high performance audio/video manufacturer of receivers, preamplifiers, surround sound processors, power amplifiers, CD players, tuners and multi-zone electronics for hi-fi and home theatre. Rotel use the word “manufacture” advisedly. They make everything from core components to complete products themselves, in their own factories, under their our own control. 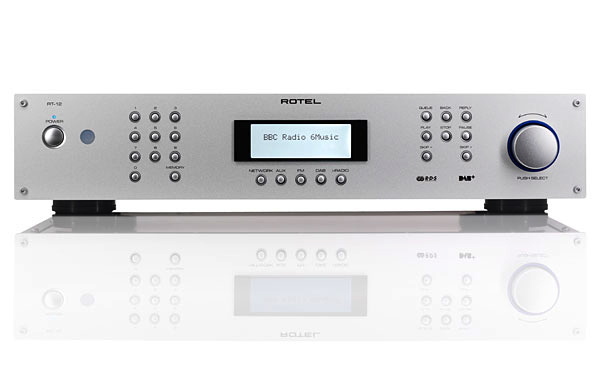 Shop For Rotel Book A Demonstration Any Questions?